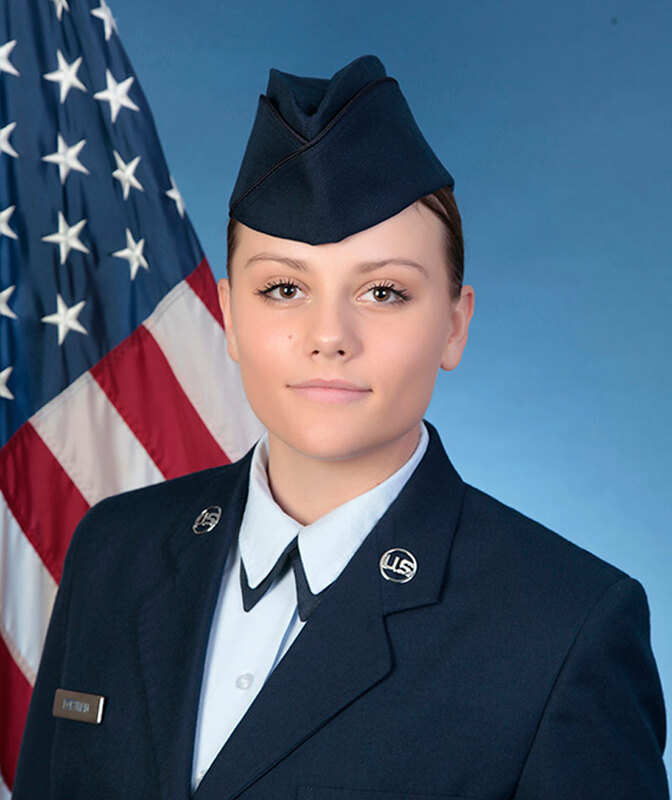 U.S. Air Force Airman Katelind Fortman graduated from basic military training at Joint Base San Antonio-Lackland, San Antonio, Texas. 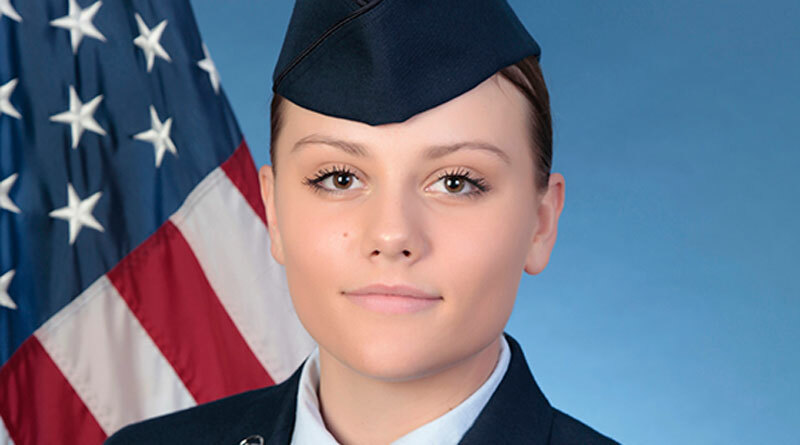 Fortman is the daughter of Nicole and Daniel Fortman of Columbus Grove, Ohio. She is a 2017 graduate of Pandora Gilboa High School, Pandora, Ohio.